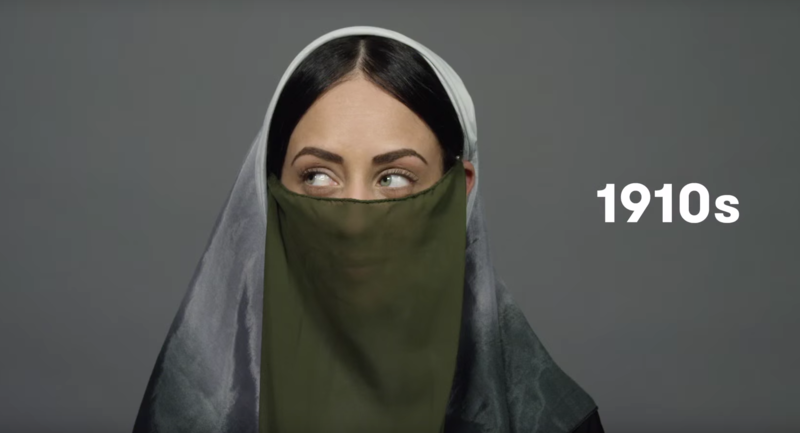 One of my favourite Youtube beauty series is ‘100 years of…’ by Cut. If you have missed this series and are interested in the looks of the last year 100 years and seeing how they have developed then you are in for a treat. You don’t need to have a huge interest in fashion or beauty to enjoy this channel. 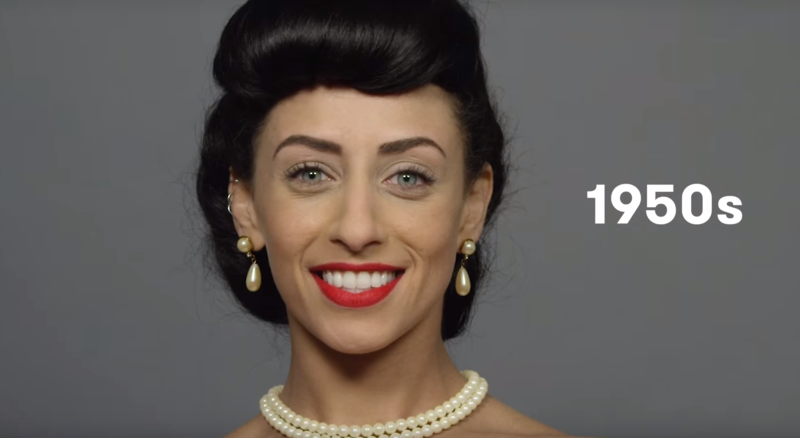 The videos are incredibly well made and show the transition from 1910 to todays fashions in under 2 minutes. 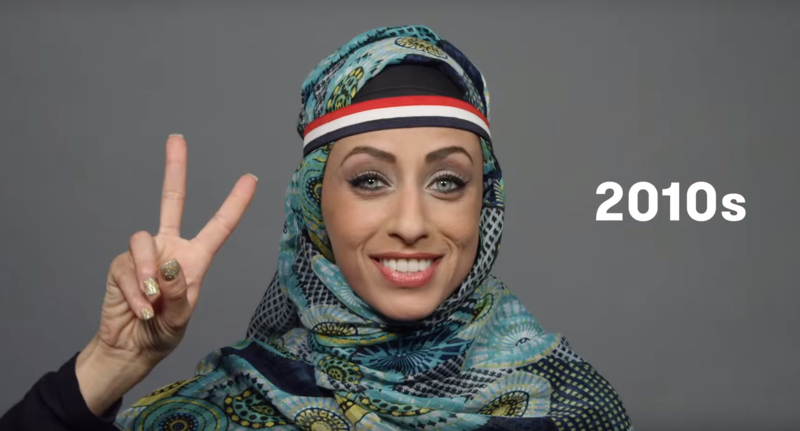 Their latest video focused on the history of Egyptian beauty. Whilst these videos are interesting and I love watching them my favourite of their videos are the ‘Research behind the Looks.’ In these videos you see the influences they referenced for each shot and see how economics, technology, war, politics, the feminist movement, western influences, cinema, production and religion play a massive role and have such an impact on beauty throughout the eras.